In the modern bustling age of business, employee connectivity and teamwork is a key. As the traditional office workplace becomes more and more irrelevant in today’s fast-paced society and technology, bringing the team together is more important than ever. As a leader in any industry one should be constantly questioning ways to increase efficiency, moral, and overall growth. 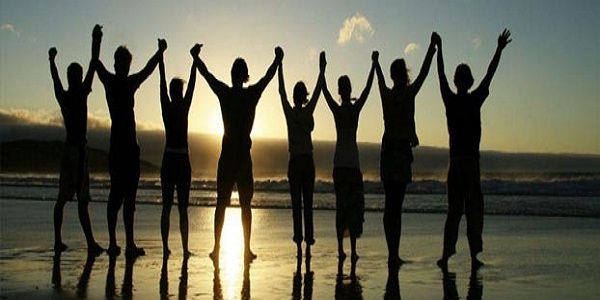 Company-wide gatherings provide the perfect opportunity to achieve these various goals. Though the economy has its ups and downs, company picnics are the one thing company should not cut out of budget. This one day may not seem important on surface, but it can really serve many purposes within employees and within the company. The diverse land of Maharashtra offers plenty of opportunities for tourists and professionals to have a quiet and sober time. Morachi Chincholi is the best place for vacationers who are short on time, and high on the need for adventure and travel. As everyone needs an occasional break from their usual schedule, and as much as City people love their busy life, they also love their retreats. So forget about the grind for a while and head out for a one day picnic. If one wants to bask in some peace and quiet, far away from the hustle and bustle of city life, then Morachi Chincholi has the peaceful ambiance, cottages and various activities to keep one occupied in a short vacation. It offers a blend of natural beauty with rich rural sights and a hint of adventure. The place is ideal for Bird Watching as it is natural peacock sanctuary. Because it is the place where one will find wild peacocks more than the population of local villagers. This beautiful village is located deeply inside rural Maharashtra and it is on convenient distance from Pune. 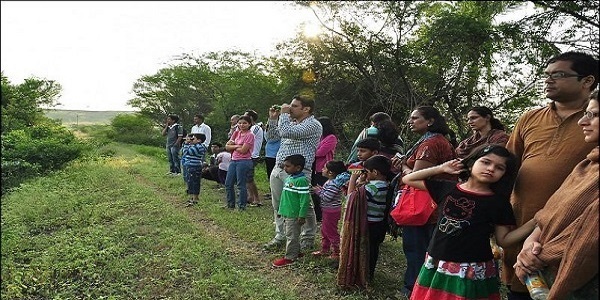 It’s slowly emerging as a major picnic spot and becoming a popular destination for one day trips near Pune. Apart from taking in the scenic beauty of the place, there are several things one can do here. Here one can go for nature walks observing agricultural farms, can play different rural outdoor games, can relish food cooked on traditional chulha’s and also can enjoy exciting rural rides. Morachi Chincholi is a perfect weekend destination to release all the cobwebs of routine life while enjoying various rural activities. Once one arrives at Morachi chincholi one should be prepared for an array of exciting activities. Following are Different activities. One can learn more about vegetable plantation and other crops of this area by interacting with the local farmers during their farm visit. Delight in some wonderful moments of feeding farm animals. Refresh themselves with this bunch of activities and free their mind from the routine life. It is the best place for nature lovers who love photography. Here they can capture the moments spent together, because these are the memories which will rest for lifetime. Local villagers in Morachi Chincholi also provide cottages for night stay, so tourist can also experience the rural nights and rural peace. It will be different experience indeed to sleep under the sky, chill and feel the awesomeness. Morachi chincholi is a place where one can keep himself immersed in unlimited fun, thrill and excitement with activities. It is one of the best picnic spots near Pune for people seeking peace and solace on their trip. Morachi Chincholi is best weekend destination that will surely refresh one’s mind and body.